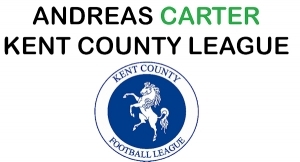 In June 2016 the League announced a record 3-year sponsorship agreement and it is now known as the Andreas Carter Sports Joma Kent County League. 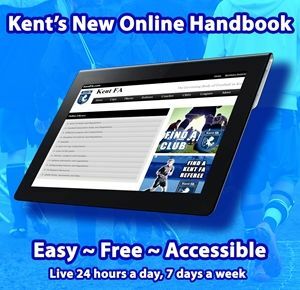 Founded in 1922 and originally called the Kent Amateur League, it operated with two Regional Committees. In 1995 it was decided to streamline the administration and bring the whole league under a single Management Committee. 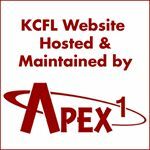 For the 2017-2018 season, the League will consist of a countywide Premier Division operating at Step 7 of the National League System, with regional East and West First, Second and Third Divisions and for the first time ever has introduced a Veterans Division. 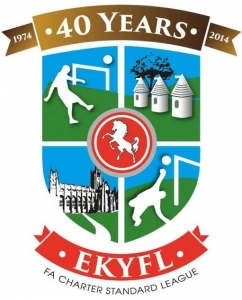 In addition there are three cup competitions the ‘Bill Manklow’ Inter Regional Challenge Cup, the Eastern Section ‘Les Leckie’ Cup and the ‘Barry Bundock’ West Kent Challenge Shield. The League also administers the Hospitals Cup Charity competition. 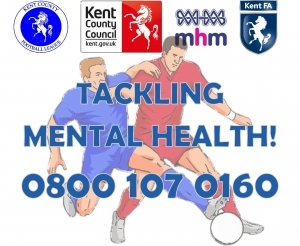 The League is an FA Charter Standard and FA Respect League. 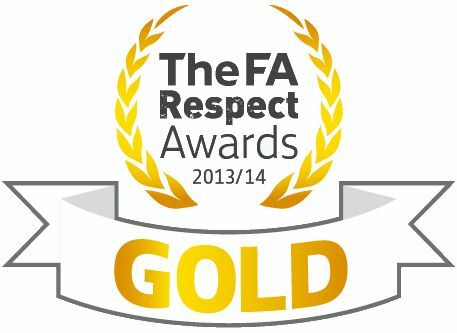 The League won the FA Respect Silver award in 2012 and the Gold award in 2014. 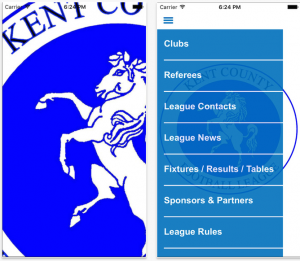 The League Representative team compete in the FA Inter-League Cup and play other County Leagues, for many years competed with the Sussex County League annually for the Tom Stabler Trophy. 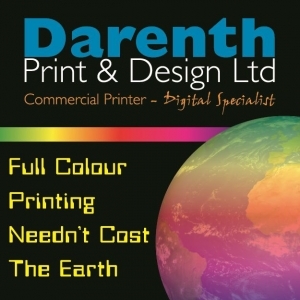 In 2002 the League was selected to represent England in the 3rd UEFA Regions’ Cup. The tournament was held in Tallinn in Estonia with the League playing group matches against San Marino, Czech Republic and Estonia, finishing runners-up behind the eventual group winners, the Czech Republic. We are proud to record the following Clubs who have been founded for 100 years. Long may they flourish.